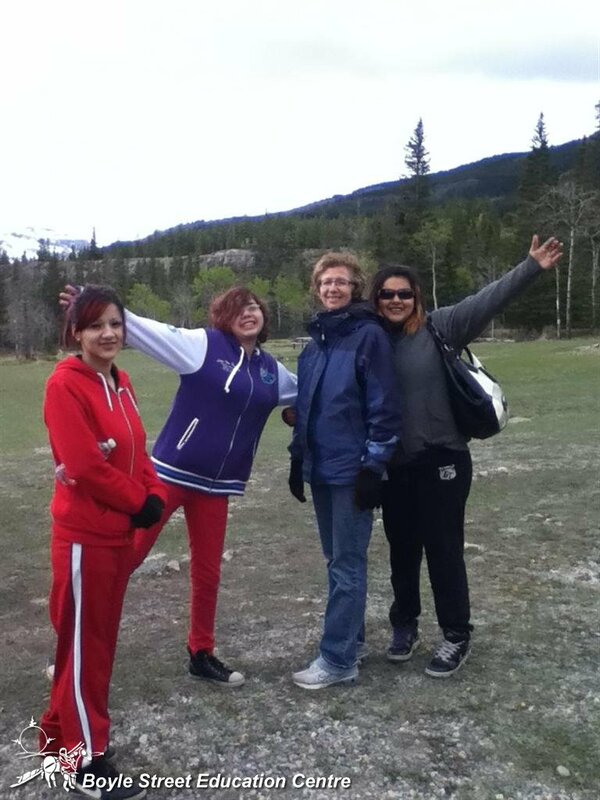 Daily Announcements – Open House and YOUth Power! 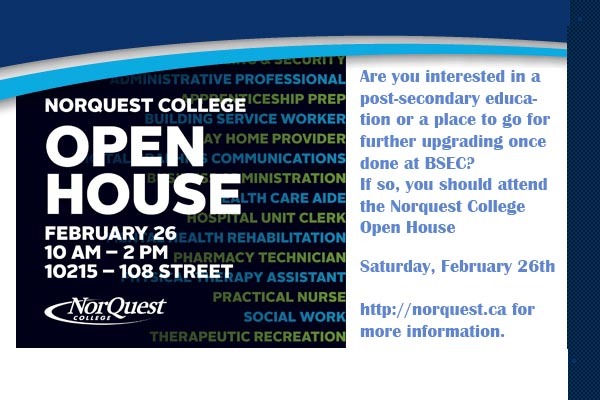 Join us for an Open House event today after school! 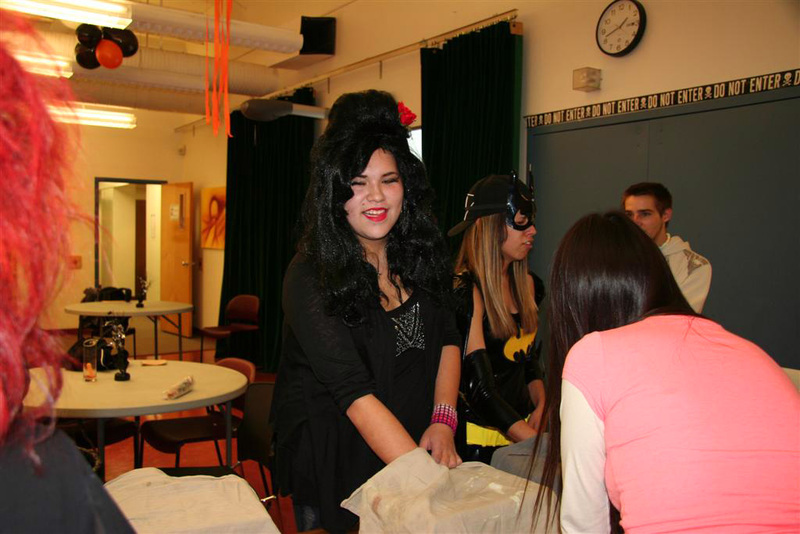 Check out YOUth Power 2 after school on Thursday! 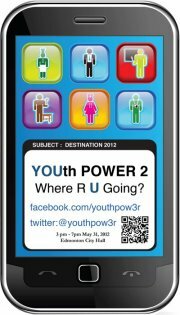 May 31st 2012 at City Hall from 3:00-7:00pm Edmonton’s 2nd Annual Career and Employment event for Youth will take place. Ask Tim or Neda for more info. Daily Announcements – Open House this week! Join us for an Open House event this Wednesday after school! Calling the school’s Performers and Artists! Are you an artist, a performance artist or group? 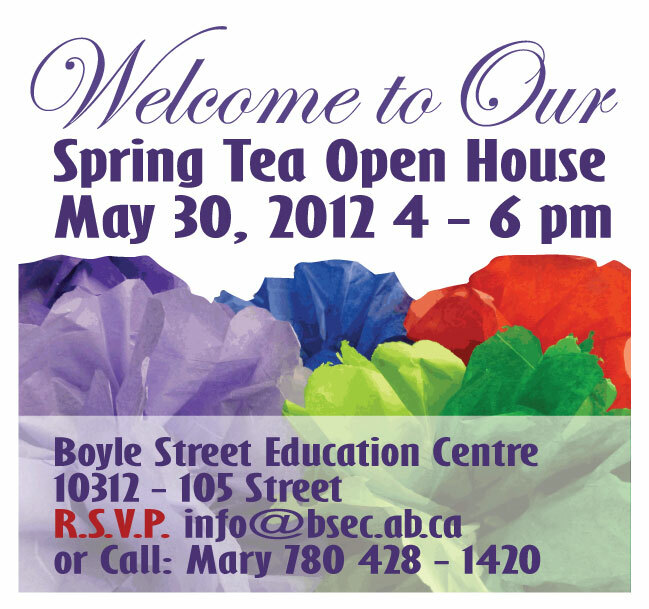 Are you interested in showing off your talent for a few available spots in our Open House on 30 May 2012? WE WANT YOU TO SHOW US!! If interested, please come up and see Valerie in the English room. 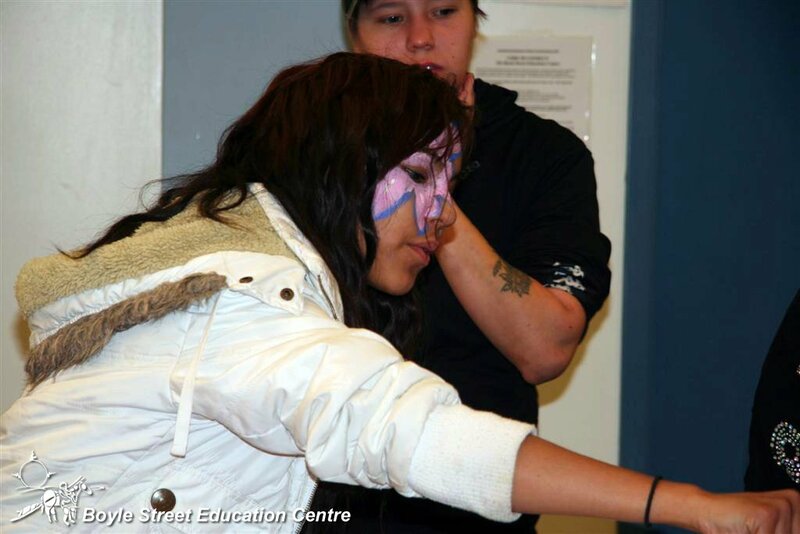 PARTY TIME – Come to our Open House and then hit PEACEFEST @ Churchill! There are two great events going on that you want to be part of! We will be holding our 15th Anniversary Reunion between 4 and 7 PM on WEDNESDAY SEPTEMBER 21. Then, across town, some great local shows are going to be going on for YouCan’s PEACEFEST in Churchill Square! Lots of fun, friends and FOOD! Check it out, yo! 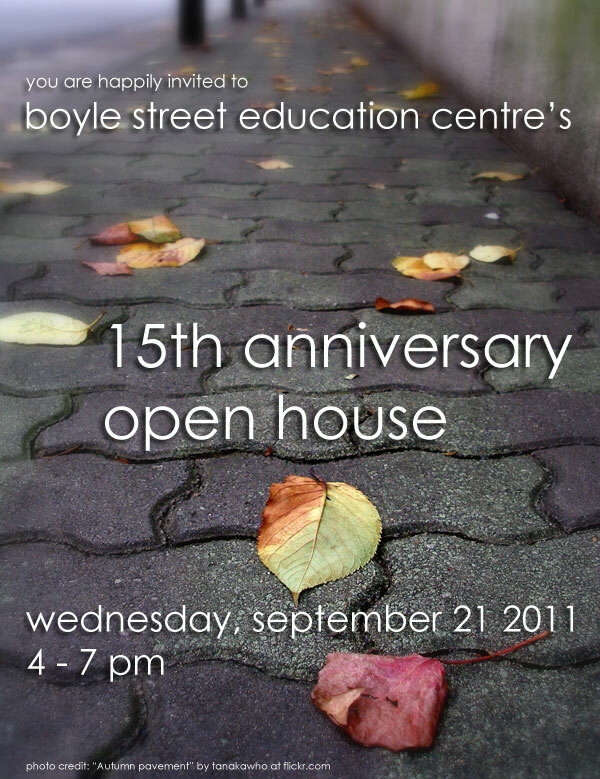 Join us September 21, 2011 for a celebration of the past 15 years of BSEC! 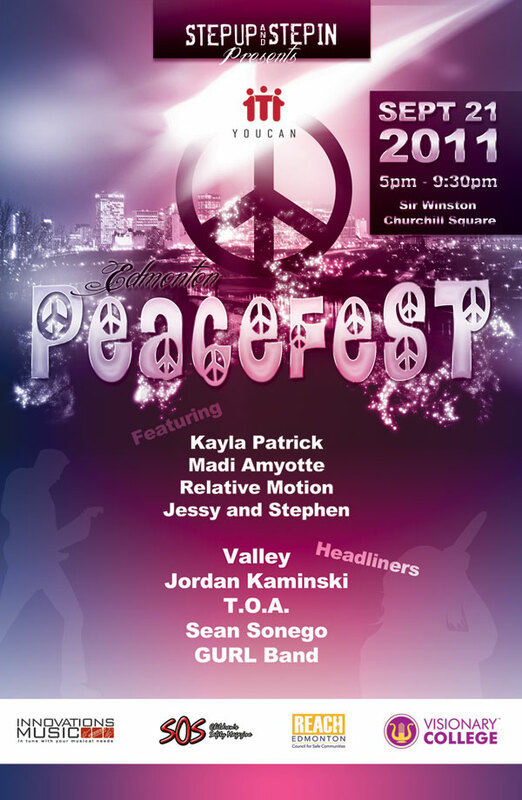 Go To PEACEFEST after our OPEN HOUSE!